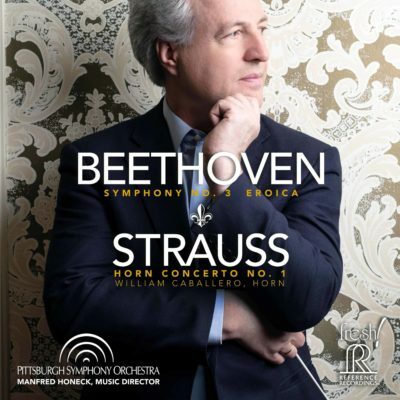 Reference Recordings proudly presents these two beloved works in definitive interpretations from Manfred Honeck and the Pittsburgh Symphony Orchestra, in superb audiophile sound. In his fascinating and scholarly music notes, Maestro Honeck gives us great insight into the history of both pieces, and describes how he conducts and interprets each. He reminds us that Joseph Stalin’s Soviet government was offended by Shostakovich’s previous works. 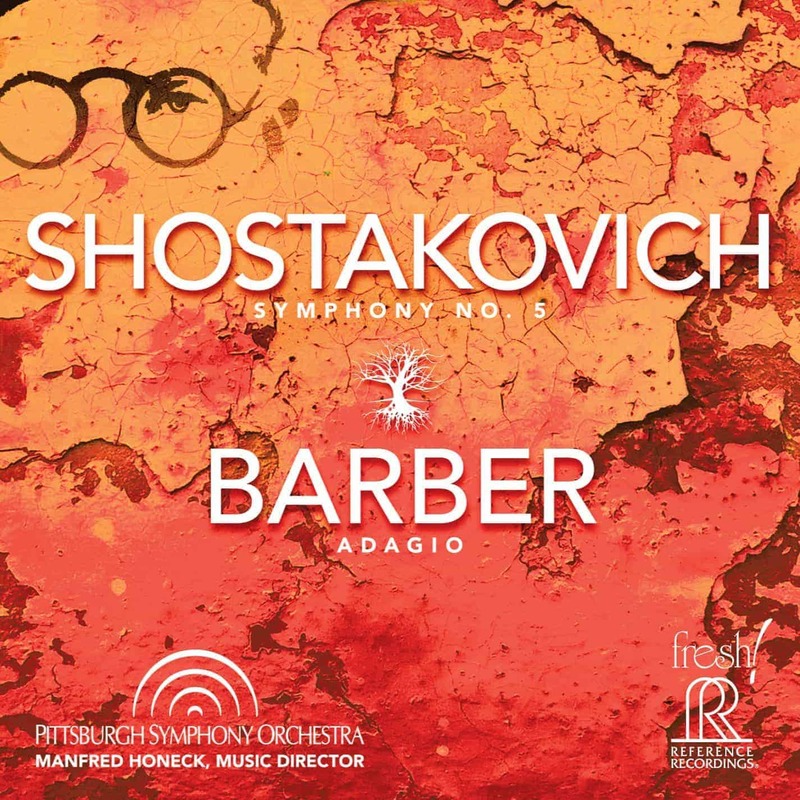 Under threat of arrest or banishment to Siberia, Shostakovich devised a new, less-complex compositional style for the 5th Symphony, still full of irony and double meaning, to appease Stalin and appeal to the common people. 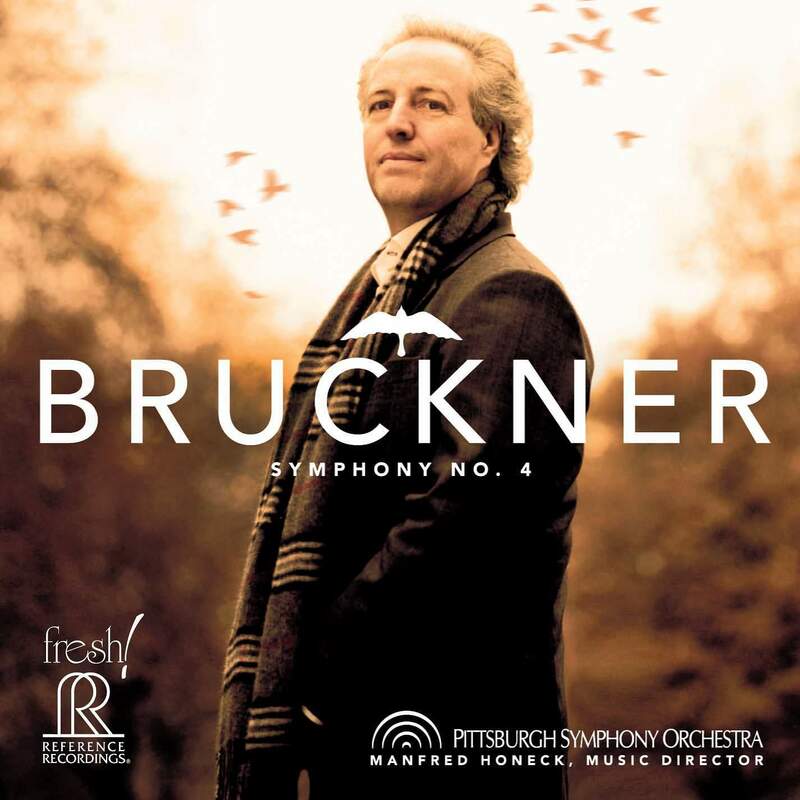 This release is the seventh in the highly acclaimed Pittsburgh Live! series of multi-channel hybrid SACD releases on the FRESH! series from Reference Recordings. Each has received dozens of critical accolades. 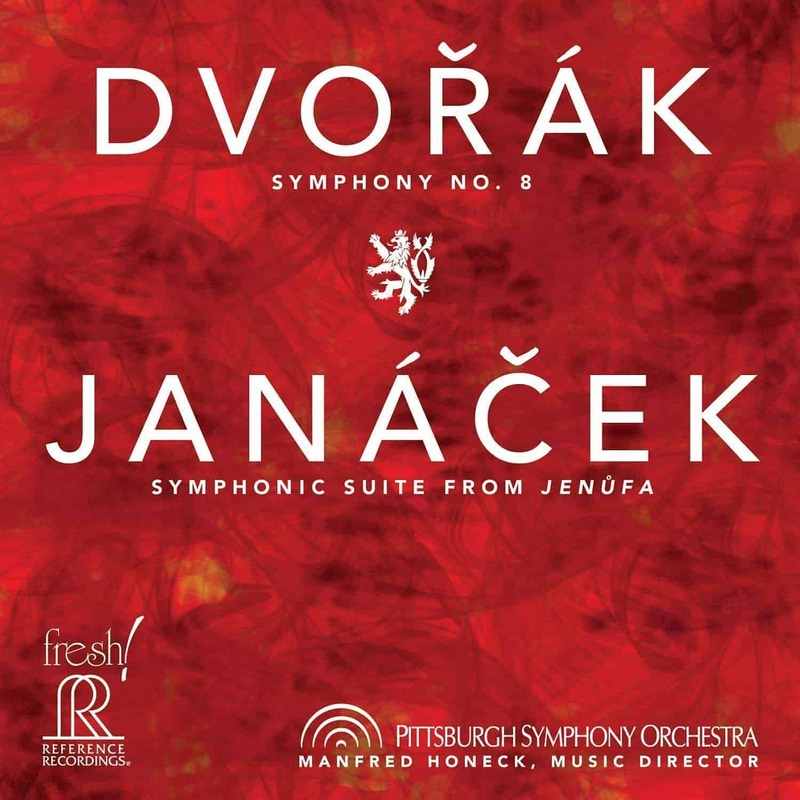 Dvořák/Janaček (FR-710SACD) and Bruckner 4 (FR-713SACD) have each received GRAMMY® nominations for Best Orchestral Performance. This release and the entire Pittsburgh Live! 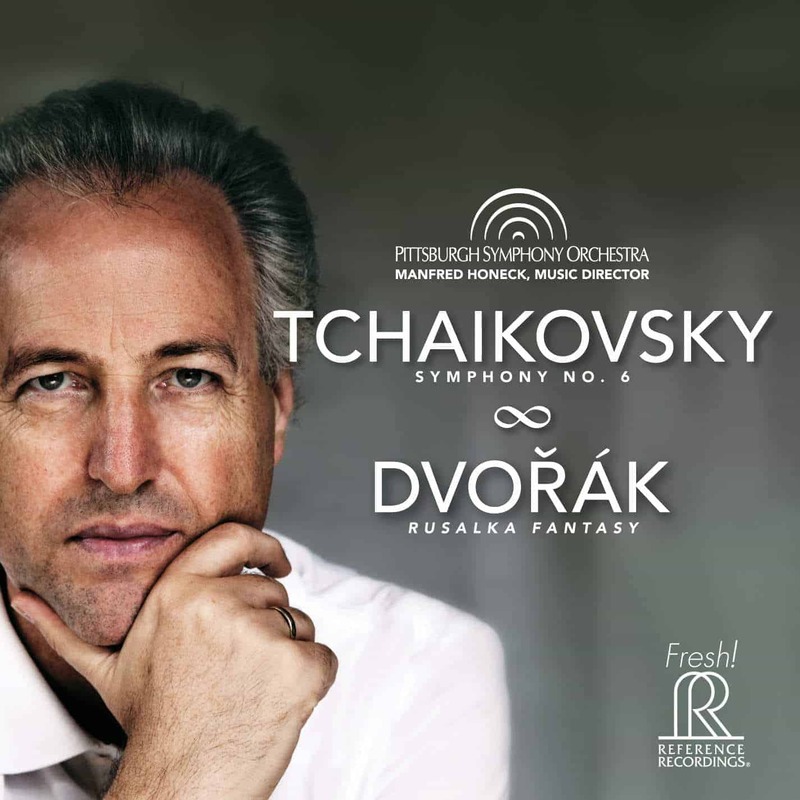 series are recorded and mastered by the team at Soundmirror, whose outstanding orchestral, solo, opera and chamber recordings have received more than 90 Grammy nominations and awards. For over 40 years, Soundmirror has recorded for every major classical record label, including Reference Recordings.